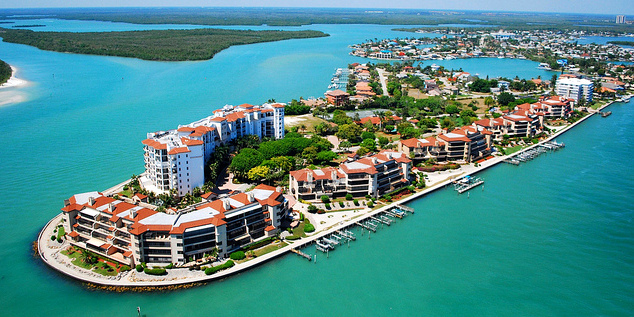 La Peninsula is a gated condo community located on the Isles of Capri near Marco Island, Florida. Built in 1987, floor plans range between 1,440- 2,220 sq. ft. These spacious homes feature 1-4 bedrooms and 1-3 bathrooms and are truly amazing- a must see in Isles of Capri! Units come with full size kitchens with appliances, spacious master bedrooms and master bathrooms with walk in closets and many upgrades throughout. The living and dining room areas are the perfect size for entertaining. Residents love the open layouts with tons of windows and sliding doors overlooking the most amazing beautiful blue waters on the Gulf. Amenities include an Olympic size pool, hot tub, large clubhouse with a kitchen, fitness center, sauna, tennis courts, community/activity rooms. The landscaping throughout the grounds is absolutely top-notch and contributes to the peaceful, tropical vibe. The Isle of Capri is not far from Marco Island. It is just 2 miles north on State Road 951. In this small island community, you can enjoy modest living on quiet streets to luxury water front properties, surrounded by beautiful clear water. If you're searching for your luxury condo in southwest Florida, don't miss the Isles of Capri and La Peninsula. If you'd like more information, drop us a line or call us anytime. Monthly maintenance fees for La Peninsula condos range from $540 - $852 depending on floorplan and, therefore, value. The maintenance fee includes master insurance, cable TV, lawn maintenance, landscaping , manager , pest control , reserve , security , trash removal and water & sewer. Pets are allowed at La Peninsula. We allow two pets, total up to 30 lbs. The minimum rental period in La Peninsula is 30 days. A perennial favorite, La Peninsula condos are very easy to rent all season long. ????. 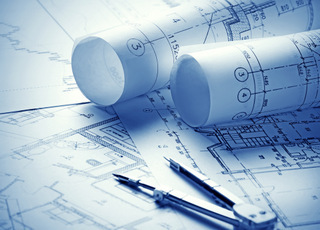 Click here to see all La Peninsula floor plans.